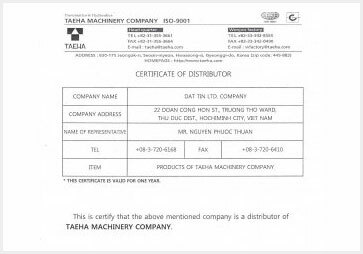 DAT TIN TRADING ONE MEMBER CO.,LTD – We are professional in the field of supplying the industrial equipment replacement dust filter system, conveyor – conveyor system. With modern production lines, we commit to meet your demands of dust filter quickly and technical assurance. We try our best to bring the great satisfaction and trust to customers all over the country. We are proud that we have much experience of consulting, installation and comprehensive warranty, commitment to the best filter efficiency. 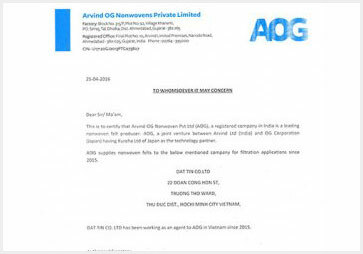 Having much experience of manufacturing and distribution products of top brands in the dust filter industry. 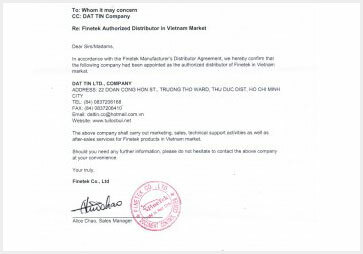 Say “NO” to fake products / spare parts, unknown origin. Door delivery, timely, proper technology, professional service. 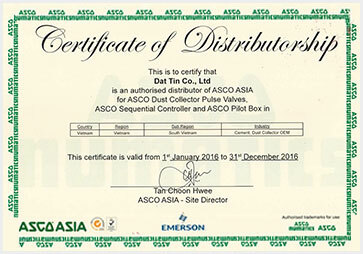 Leading the market in the field of dust filter equipment, industrial dust filter system not only in Vietnam but also in the international market. Our strategy is serving customers with top quality products, genuine products, competitive prices, and professional customer service.